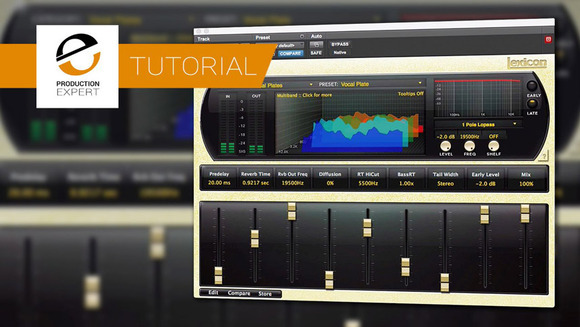 Julian Rogers of Production Expert, the industry-leading educational content creators behind Pro Tools Expert, Studio One Expert and Logic Pro Expert just released an extensive tutorial video on the Lexicon PCM Native Reverb Plug-in Bundle. Noting, “although there are loads of great reverbs out there, there is something special about Lexicon,” Rodgers walks you through various settings on the reverbs, alternating with dry tracks, so you can hear the wide variety of high quality processing that you can get with them. He also demonstrates how to customize the reverb for a specific sound.” Watch the video.